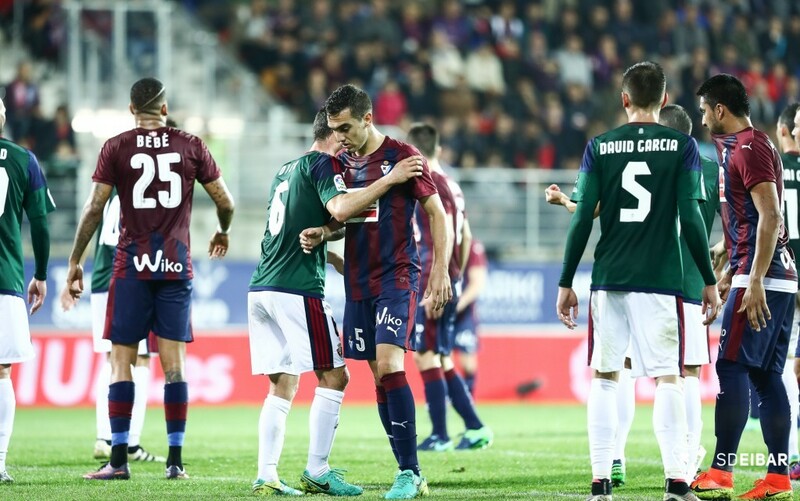 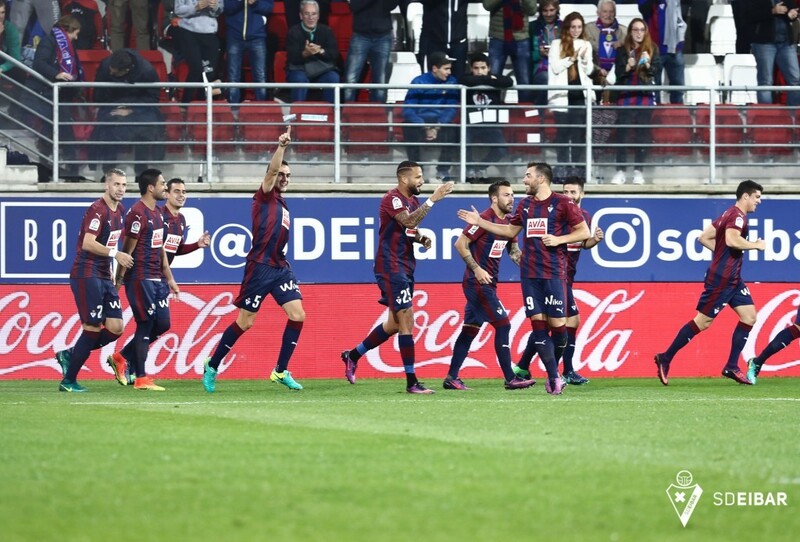 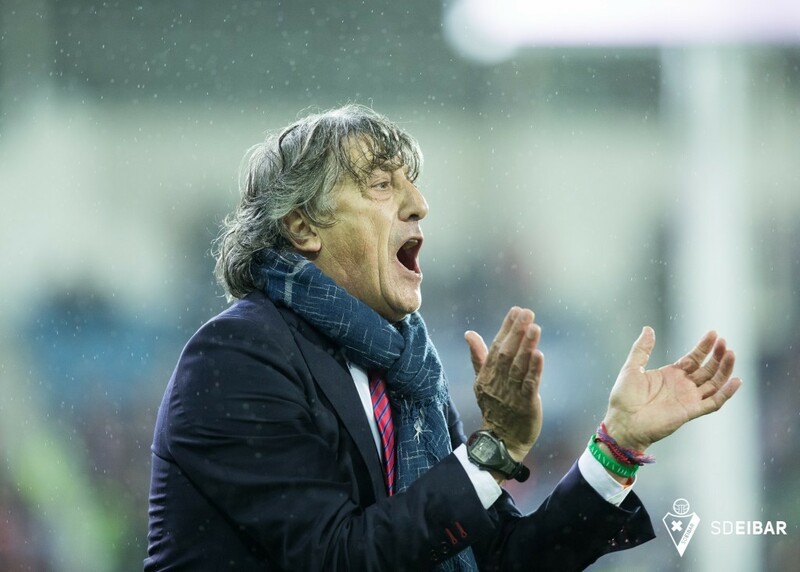 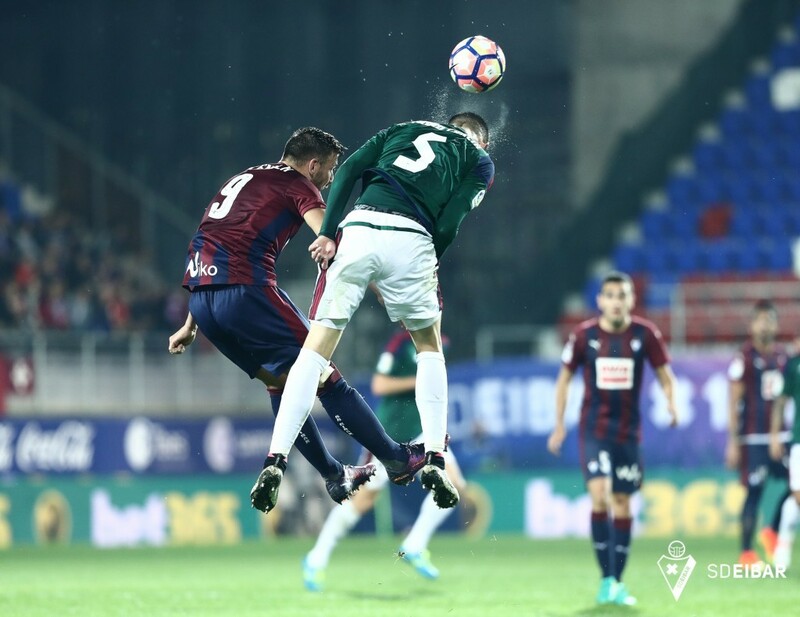 SD Eibar succumbed to their first home defeat of the campaign at Ipurua against a defensively well organised Osasuna side who were clinical at the other end. 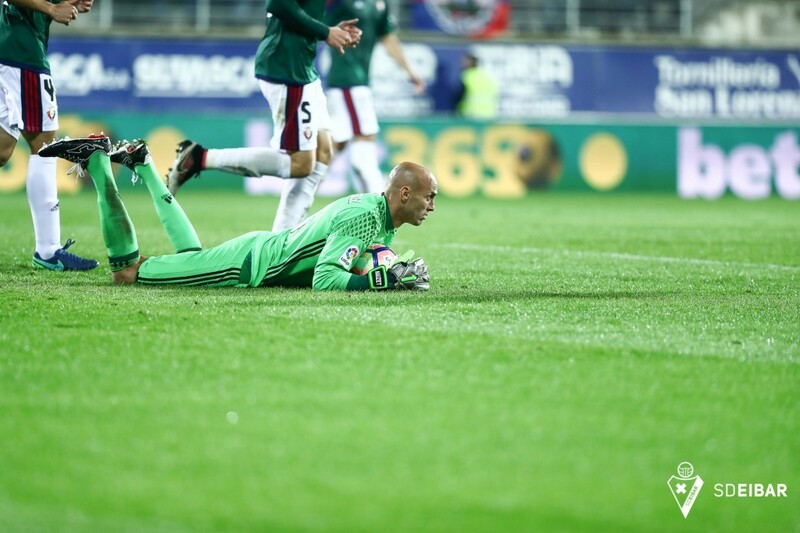 Things couldn't have got off to a much better start for the Armeros after Gonzalo Escalante broke the deadlock within the opening 30 seconds. 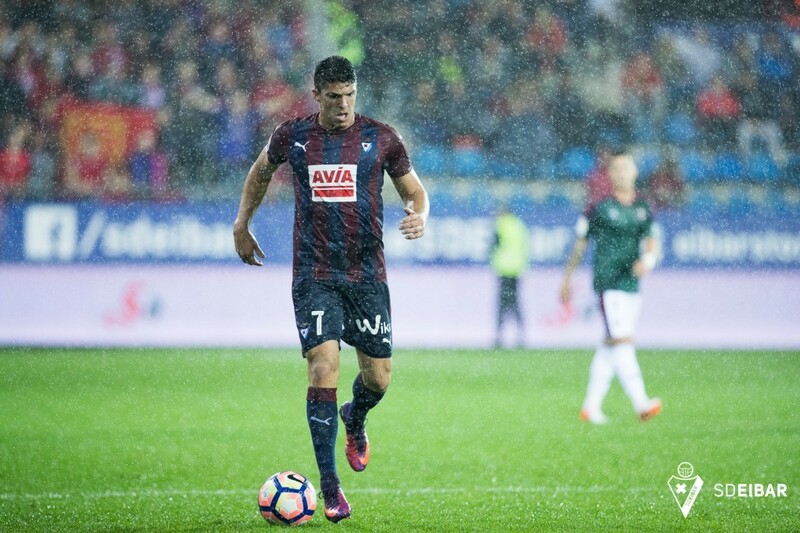 The Argentine handed the hosts an early lead when his strike from the edge of the area flew in off the underside of the bar. 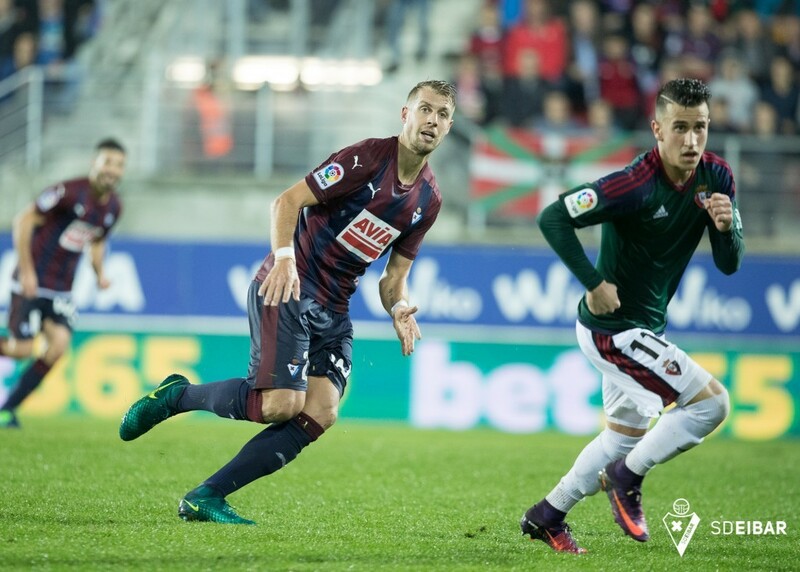 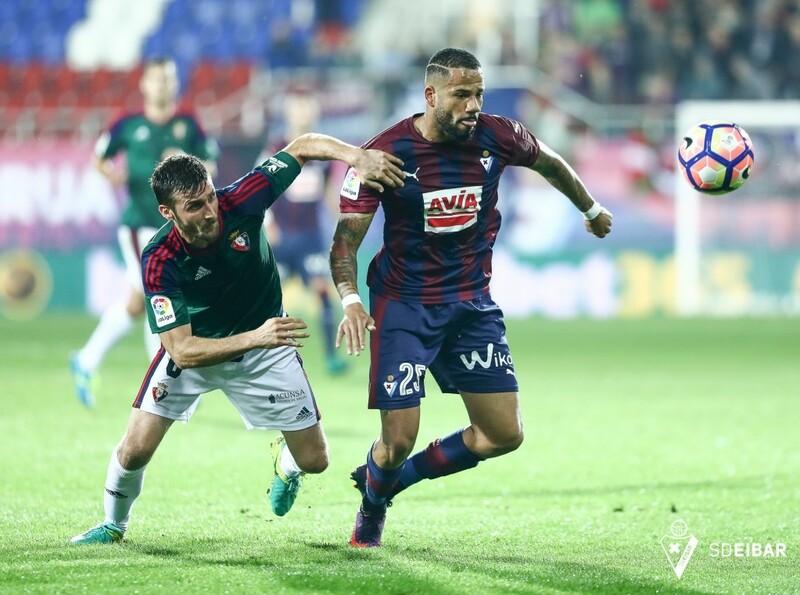 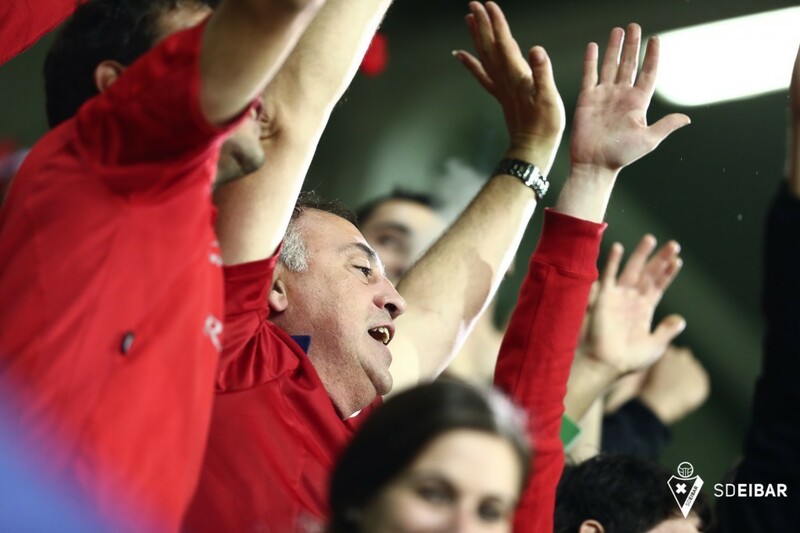 Rather than disheartening the Navarrans, this early setback served to spur the visitors on and Osasuna started to get on top whilst lacking the cutting edge to threaten the Eibar goal. 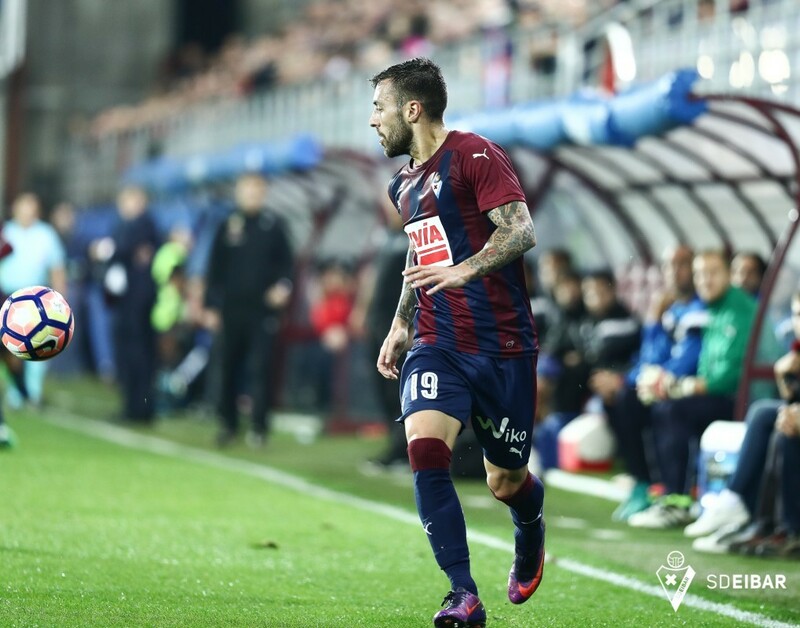 However, the visitors levelled on 28 minutes when Sergio León capitalised on some slack marking to nod the ball home at the far post. 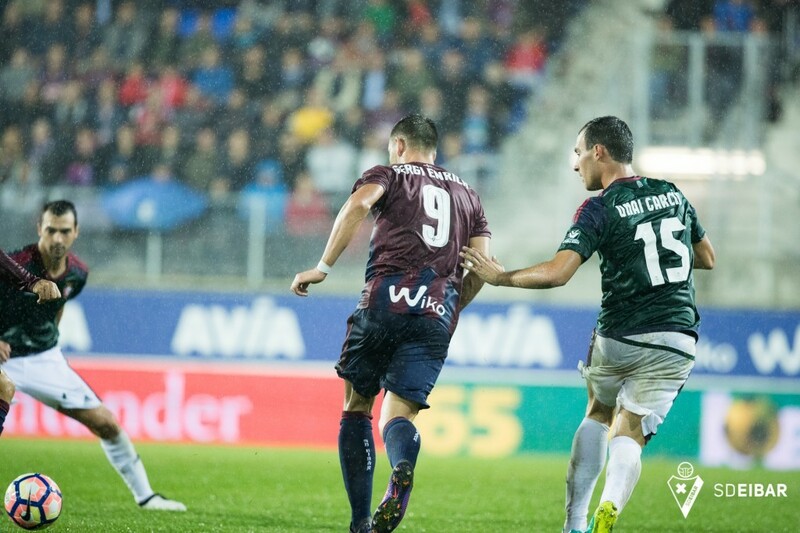 Barely four minutes had elapsed when the Córdoba-born forward was again on target to make it 2-1 to the visitors following an Asier Riesgo error on a clearance when there appeared to be little danger. 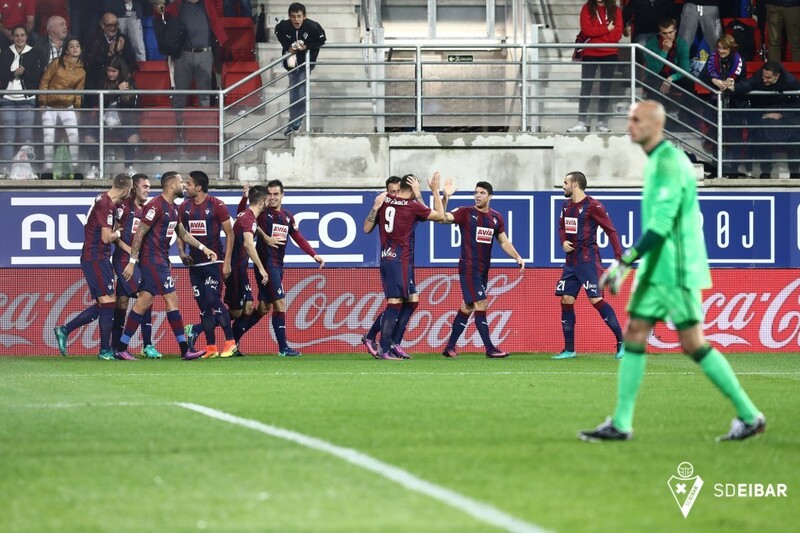 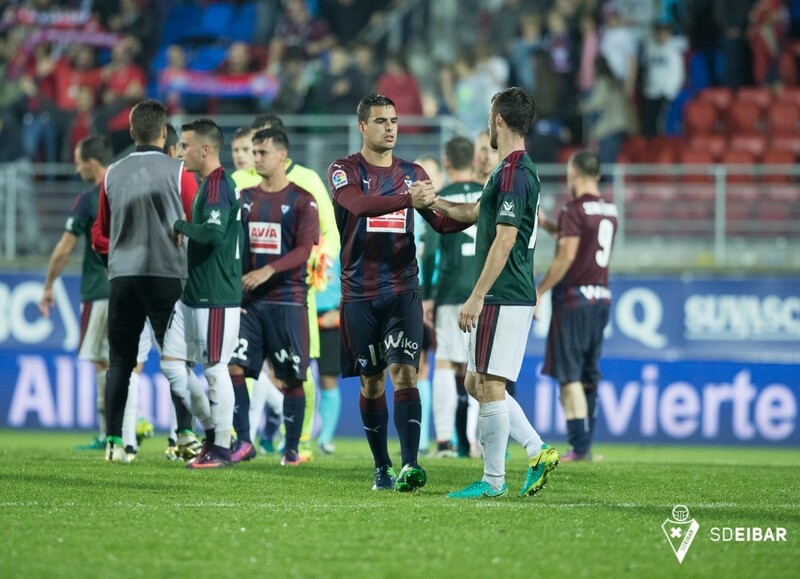 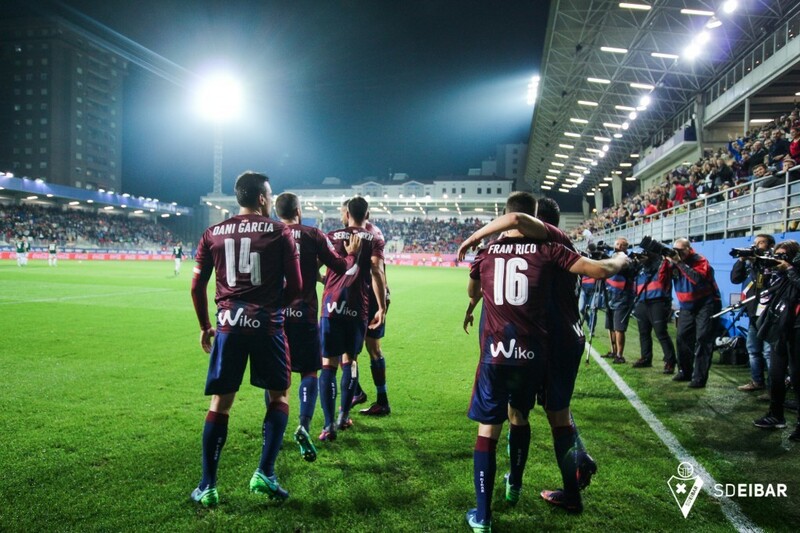 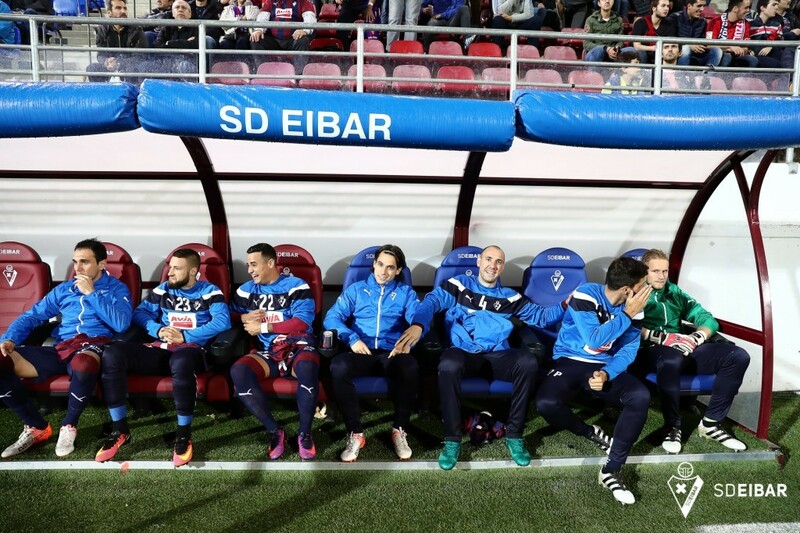 It was now Eibar's turn to dominate as they went in search of an equaliser. 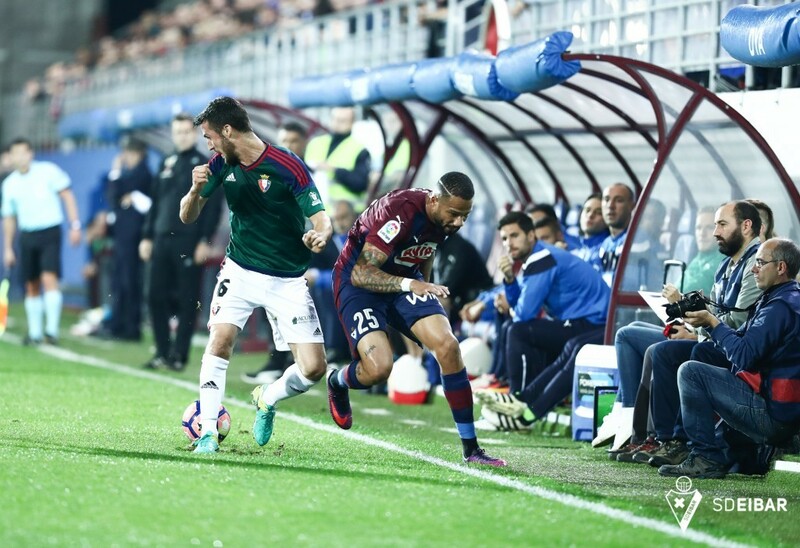 The hosts drew themselves level with their only clear-cut opening of the opening 45 minutes when, in the final move of the half, Sergi Enrich headed home a Bebé cross from the left. 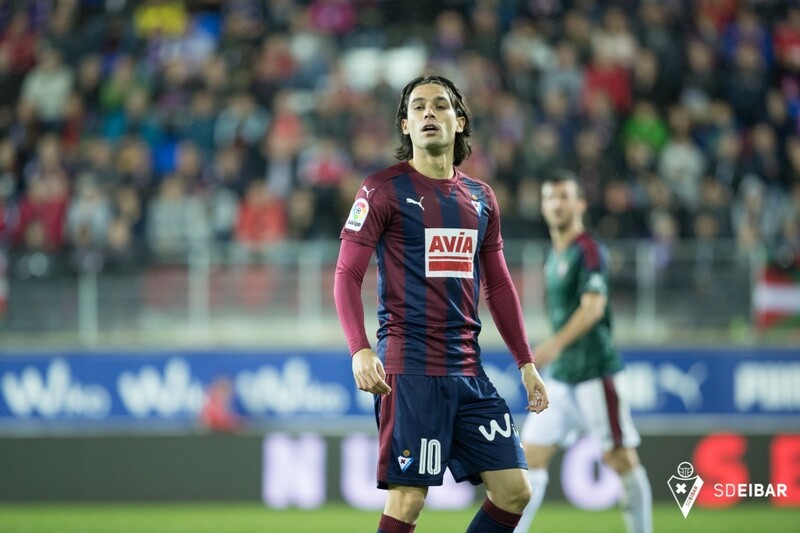 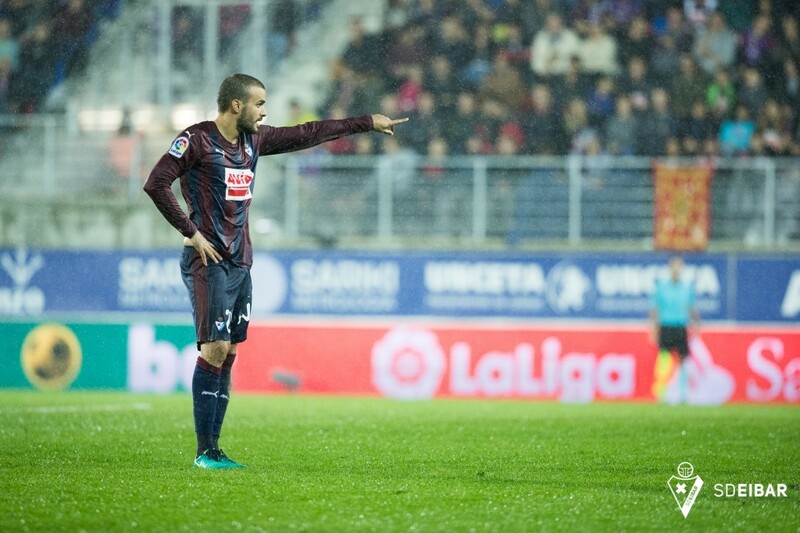 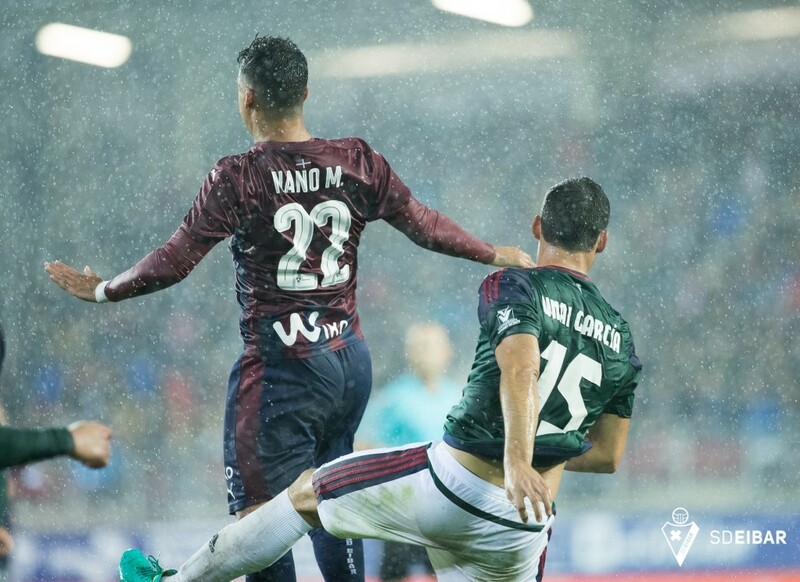 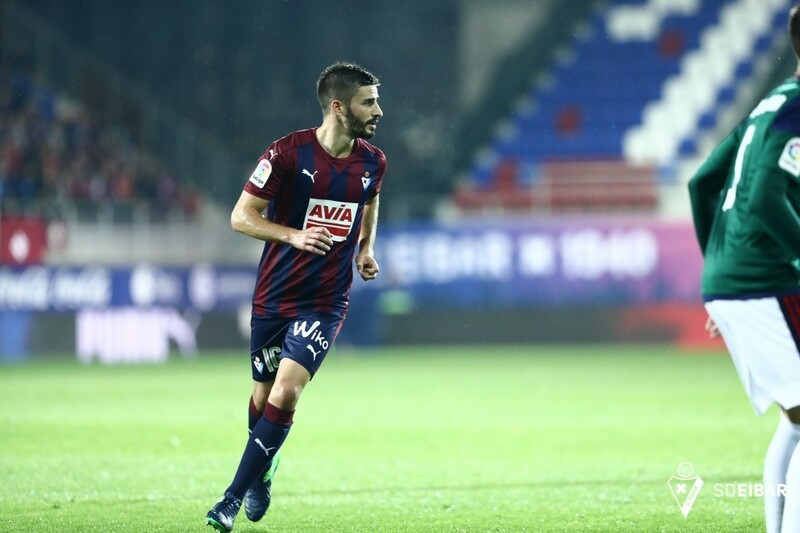 After the break, Eibar, who introduced Nano Mesa as a second striker in an effort to pose more of a threat and inject some pace into their attacks, continued to lack assurance as they sought to gain the upper hand. 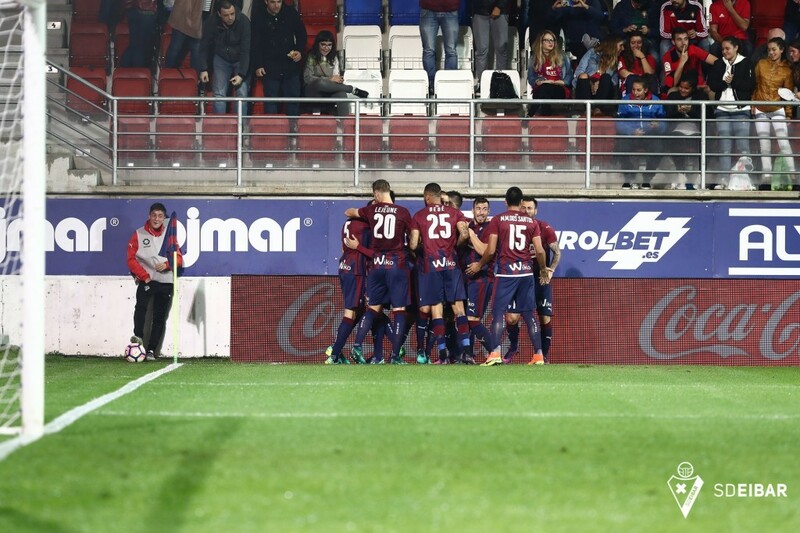 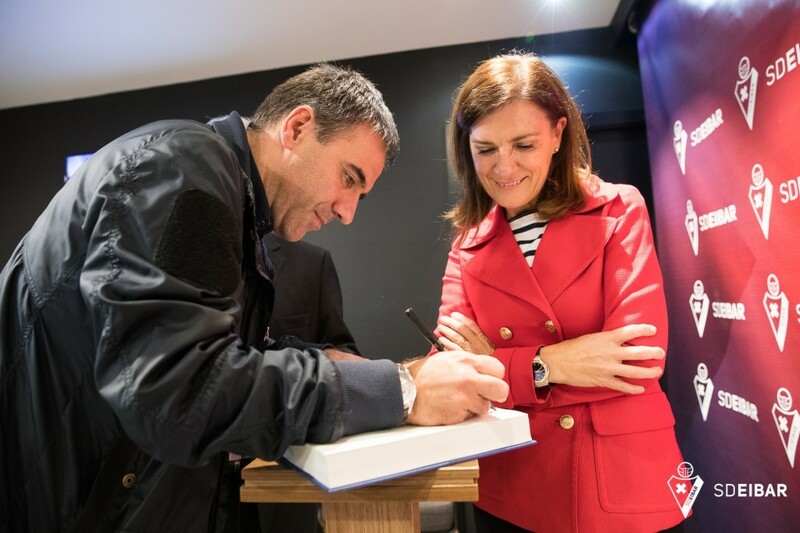 Indeed, it was Osasuna who made it 3-2 after converting their third chance of the night when another error from the Eibar backline saw Roberto Torres bring the ball down brilliantly before firing hard and low past Riesgo on 58 minutes. 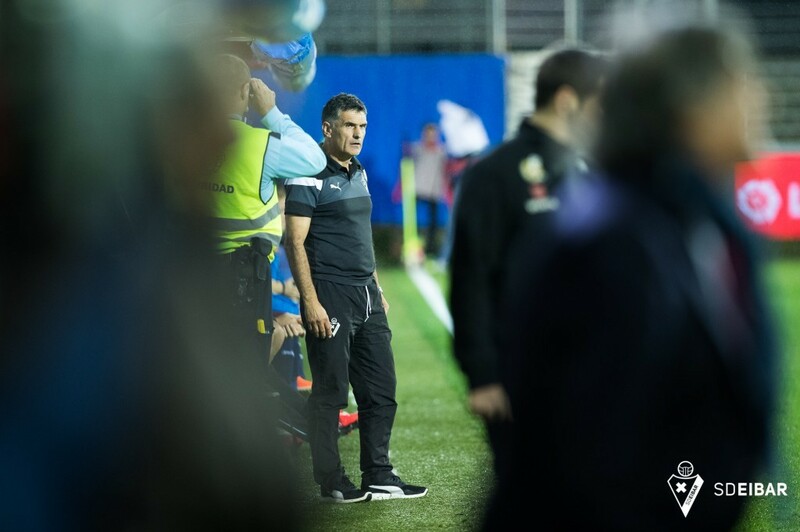 There was still a long way to go, but José Luis Mendilibar's side's efforts to claw their way back into the game ultimately proved unsuccessful. 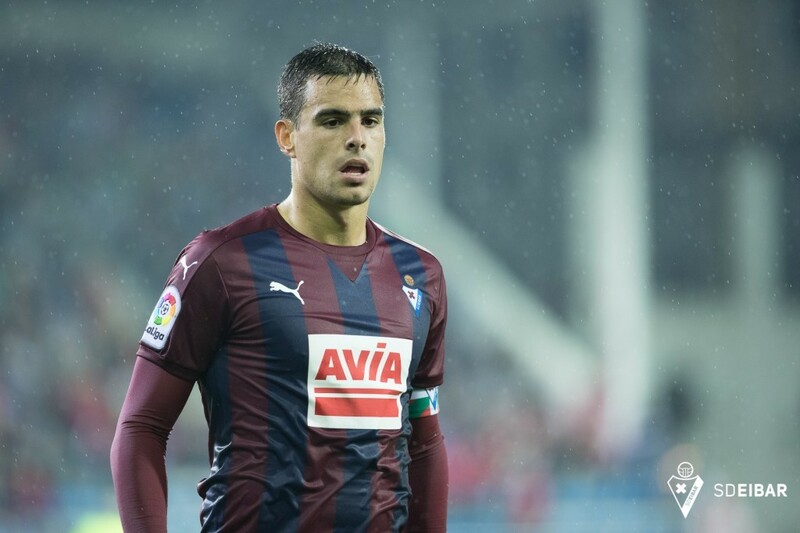 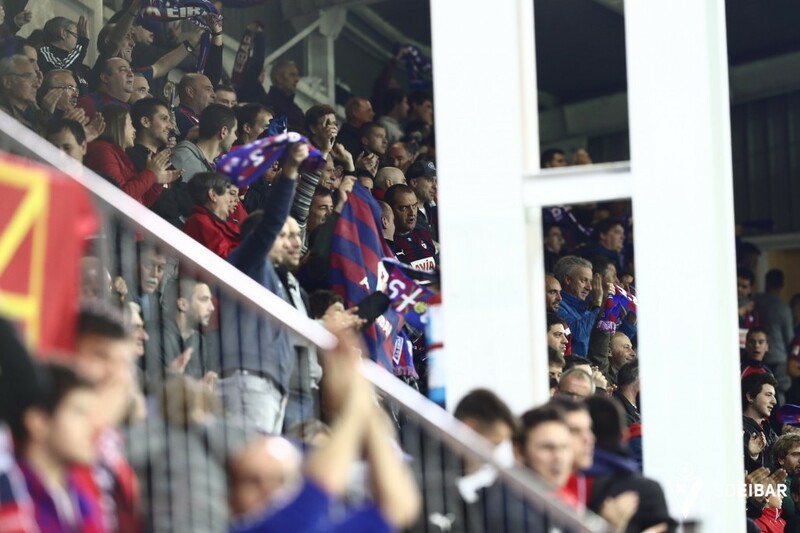 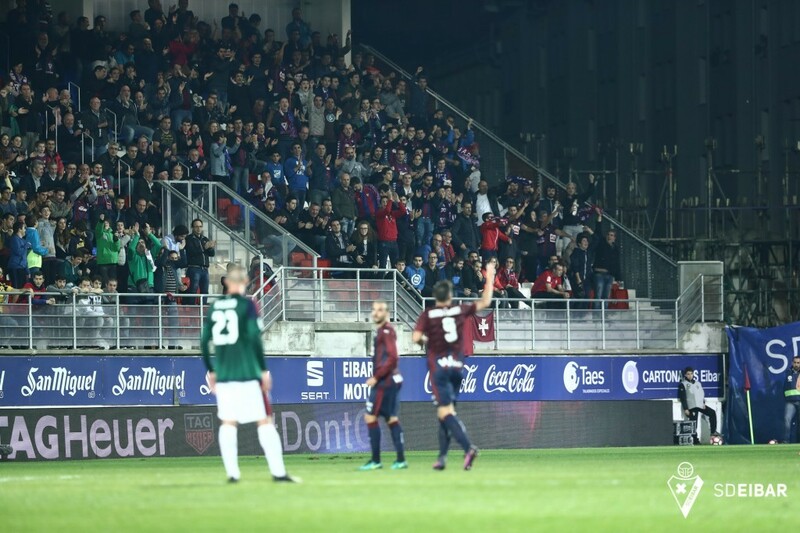 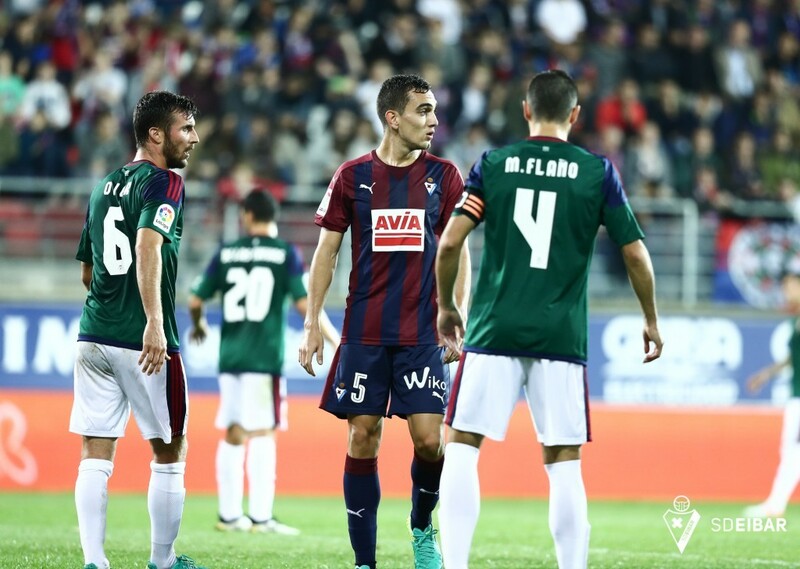 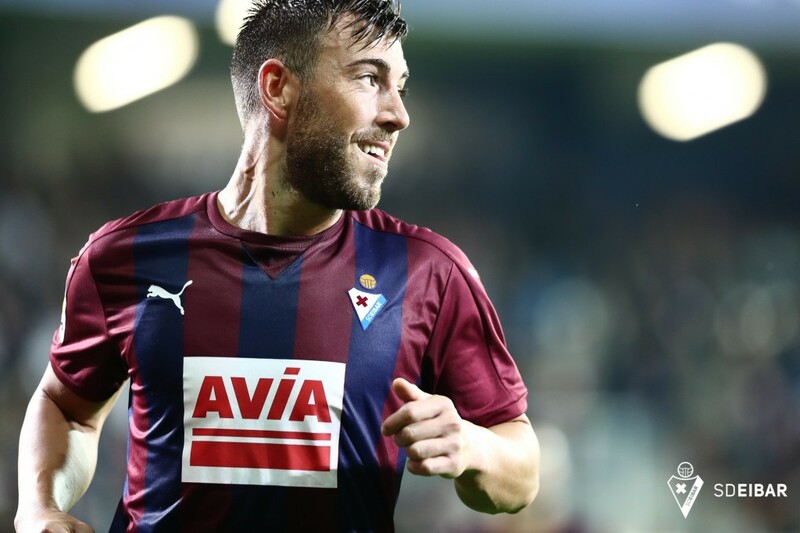 Eibar mustered some chances and the home faithful appealed for a penalty when Pedro León was well placed, but the visitors didn't afford the hosts any chances, as they claimed their maiden victory of the campaign against an Eibar side who didn't enjoy the best of nights. 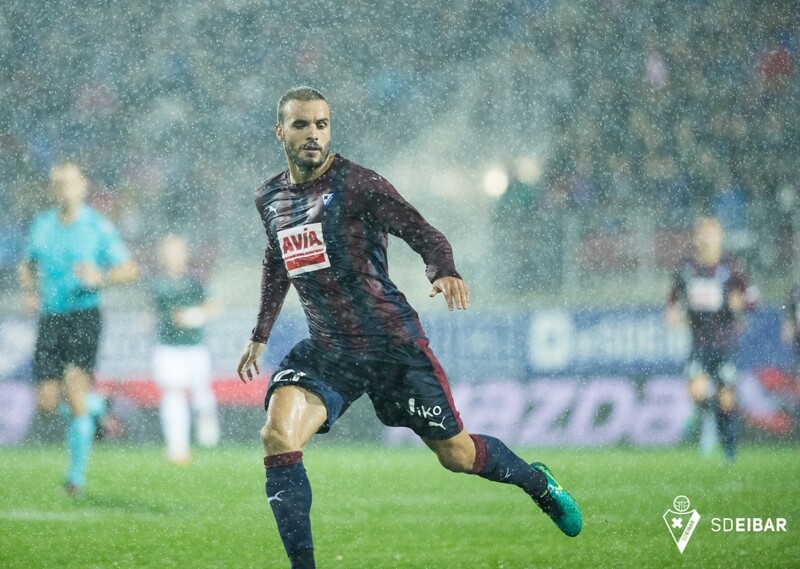 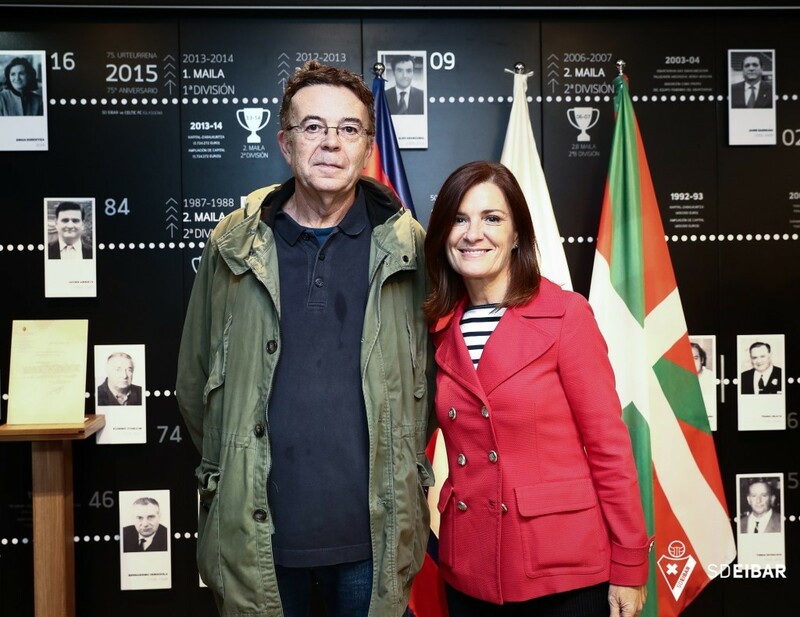 Mario Melero López awarded Capa (62') from SD Eibar y Digard (15'), Sergio León (75') from C.A. 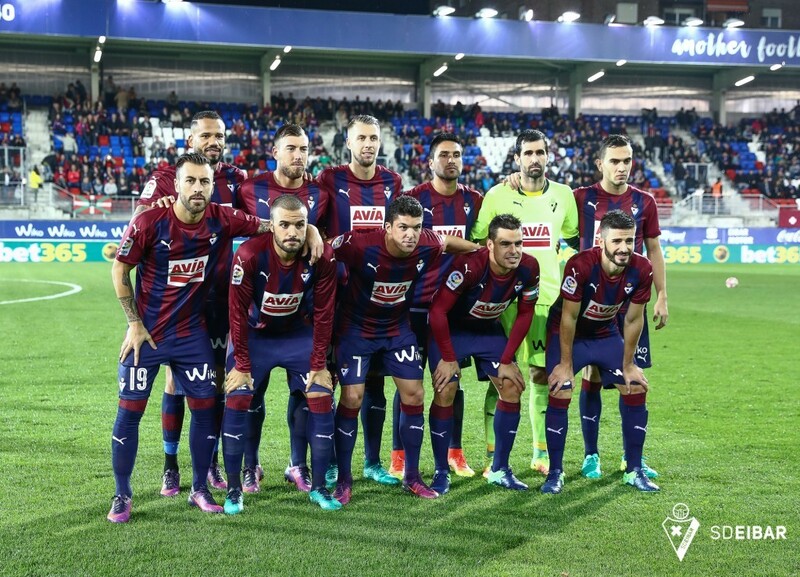 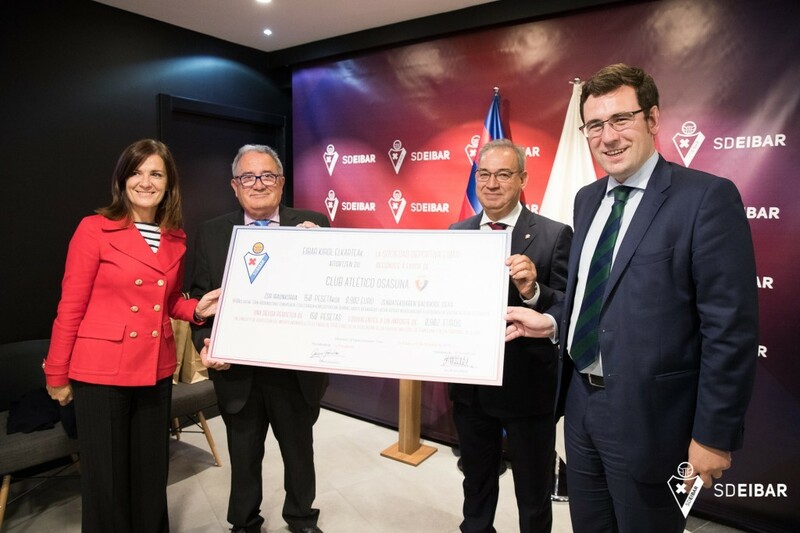 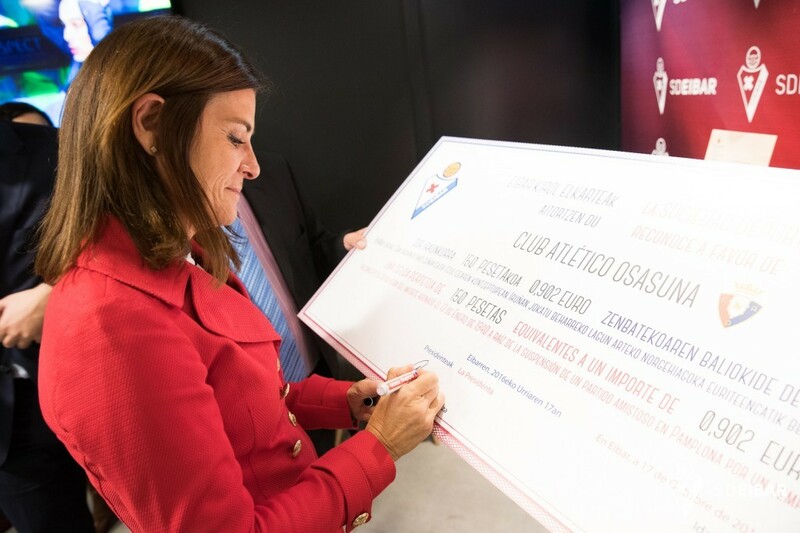 Osasuna.